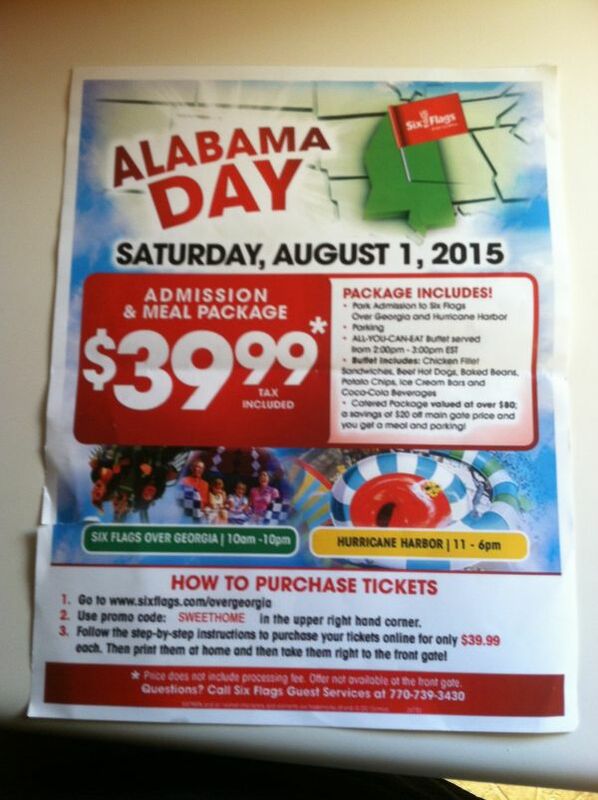 Six Flags Over Georgia is having something called Alabama Day on August 1st. 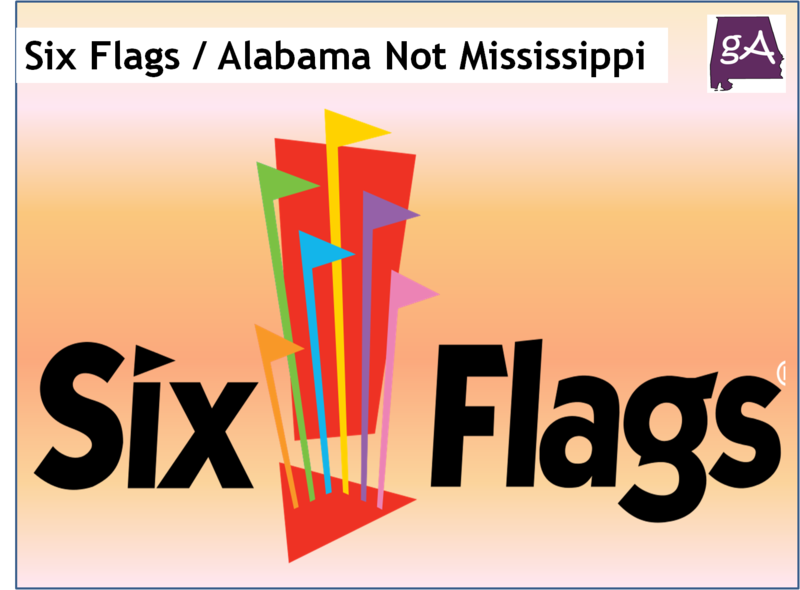 Um Six Flags, Alabama is not Mississippi! 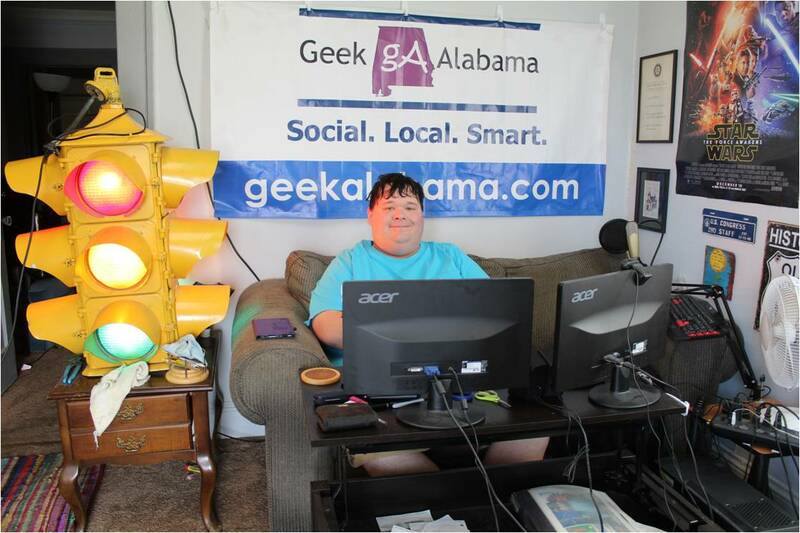 A version showing Alabama as the state of Mississippi was created, but not printed by Six Flags. But, a third-party does not know basic geography apparently and printed the wrong version!